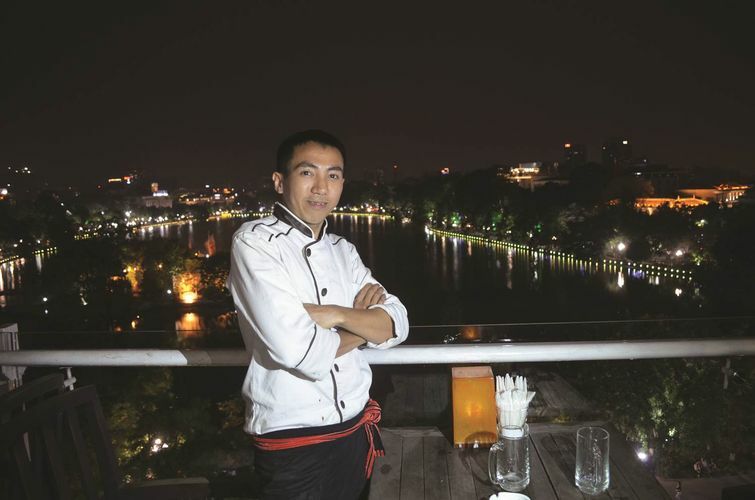 Come experience the magic of Vietnamese cuisine on 28 November 2015 as the winner of Vietnam’s Iron Chef, Vo Duy Nam, takes you into the realm of culinary arts with two of his specialty dishes right here in Singapore. 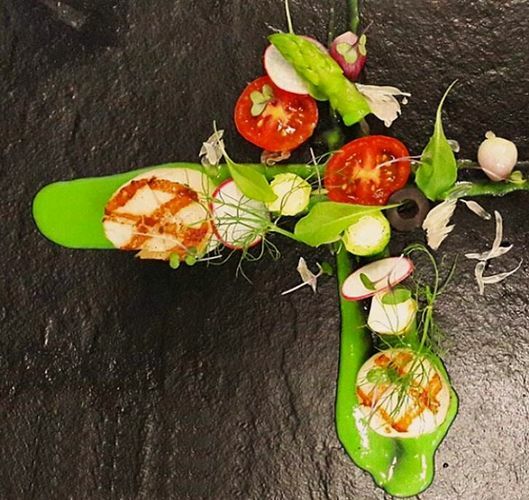 From his signature Vietnamese seared duck pho roll to grilled scallop with asparagus puree, this one-time only masterclass, organized by World Vision, will definitely leave your tastebuds tingling for more Vietnamese delights. 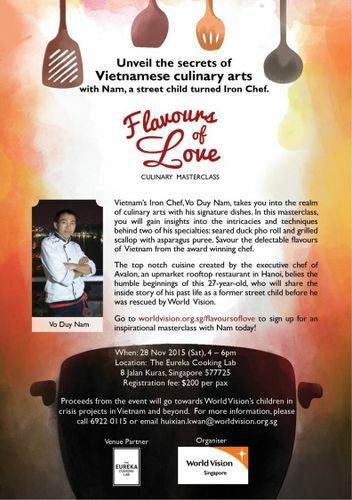 To sign up and find out more, please call 6922 0115 or email huixian.kwan@worldvision.org.sg.